Beauty is timeless; having the perfect smile will always be in style. With an increase of injectable fillers and doctors claiming to be lip augmentation experts, unfortunately, we are seeing more and more botched procedures. This is an important area of concern for cosmetic dentists. 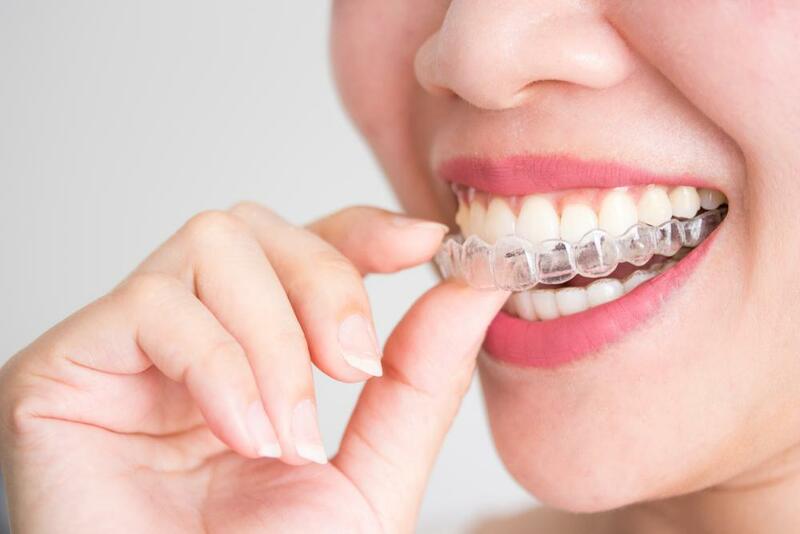 The teeth and the overall structure of the mouth can play a major role in determining the shape of the lips, illustrating exactly why a cosmetic dentist needs to be consulted before you decide to have any procedure to enhance your lips. Lip augmentation is a carefully crafted art, and several factors exclusive to dental training are imperative in assessing the proper procedures. 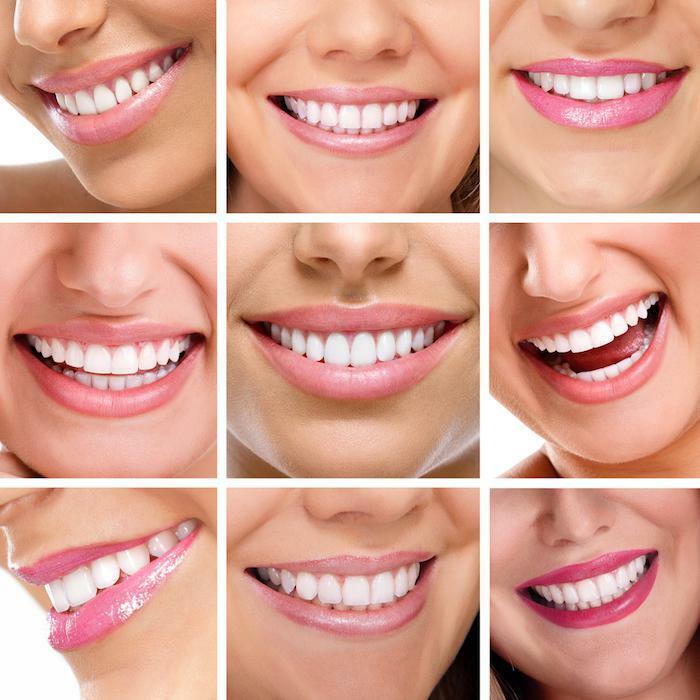 As dentists we study the lower half of the face in great detail for up to six years, whereas a plastic surgeon studies the entire body in that same amount of time. 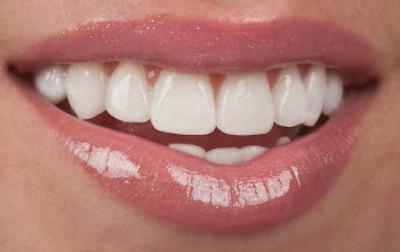 Cosmetic dentists are the authority when approaching procedures pertaining to the oral facial area. 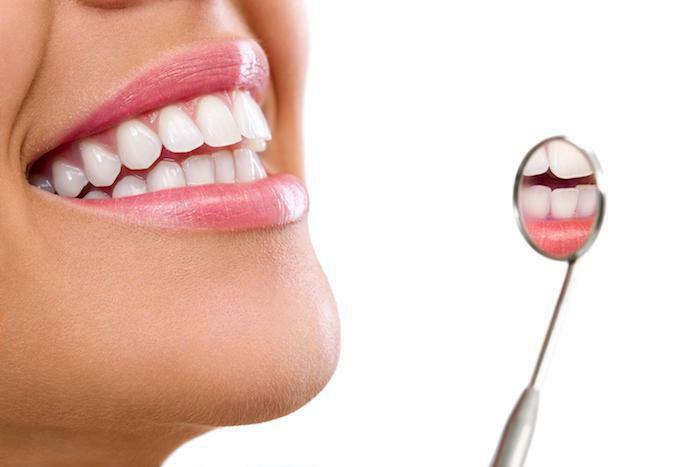 They are able to combine the knowledge relevant to the oral cavity and how the teeth support the soft tissues of the face. This is a major consideration in planning and creating a complete oral makeover. If you are contemplating lip augmentation, come in for a courtesy consultation with Dr. Castaneda, she will be happy to assess your particular concerns and offer her best recommendation.